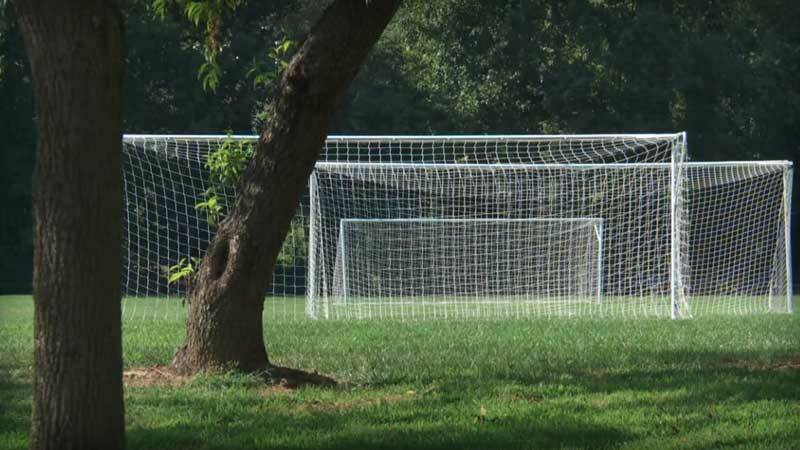 Easily accessible from Reems Creek Road, this park was made possible by a generous donation of land from the Karpen Family, owners of Karpen Steel and Laser Precision Cutting. 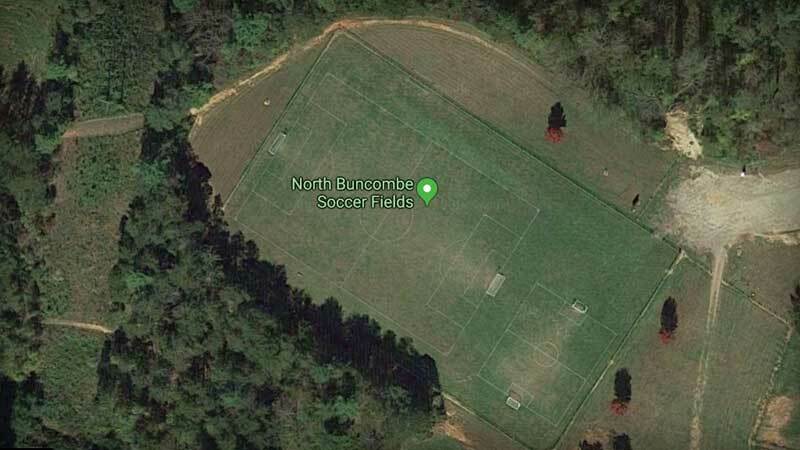 Notice: Soccer fields primarily used by Asheville Buncombe Youth Soccer Association. 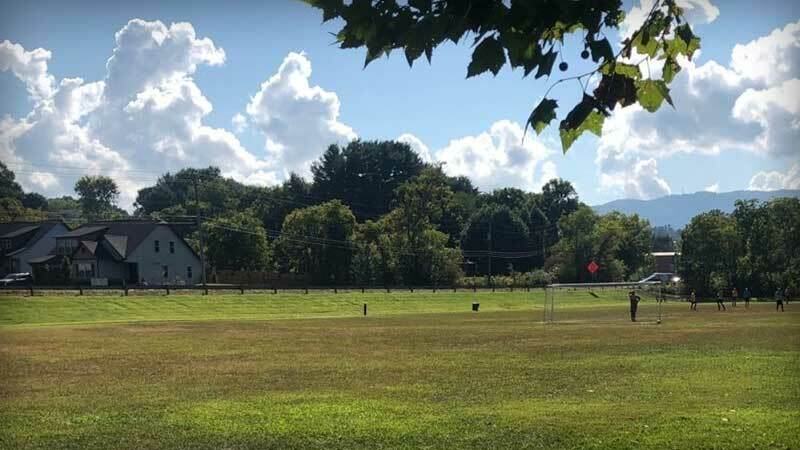 For youth recreational baseball and softball leagues in Buncombe County, visit North Buncombe Youth Athletic Association.